Here’s a blast from blog past! Turn off your cell phones, televisions, laptops, tablets and all other electronic devices and let there be darkness. Nighttime sleep is not just a nap taken after hours or something we do just because we need to. In fact, here’s a little known secret about night sleeping that may surprise you. 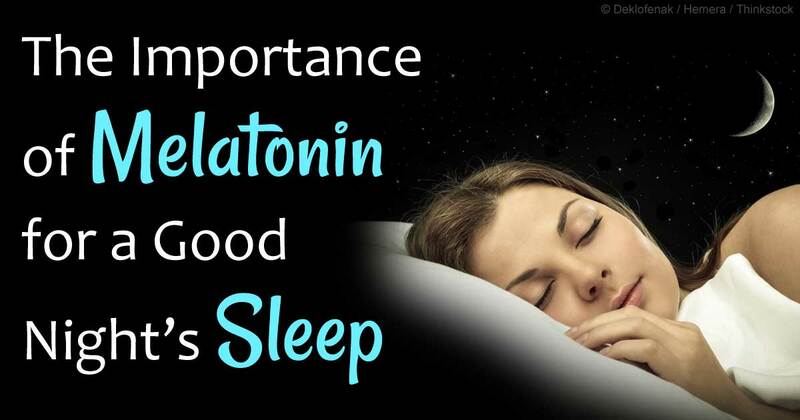 Sleeping in darkness, helps the pineal gland/body (a small appendage of the brain) produce Melatonin. It is a hormone produced when you sleep in complete darkness. It’s production increases at night and decreases during the day. That makes it very important to get the proper amounts of sleep at night in total darkness.